Some white Mississippians voted for hate Tuesday while most black Mississippians voted for hope. The special election for U.S. Senate in the magnolia state clearly boiled down to deciding between the future or the past, between coming together or dividing a state even more. There was a clear difference in the candidates on the ballot this week. 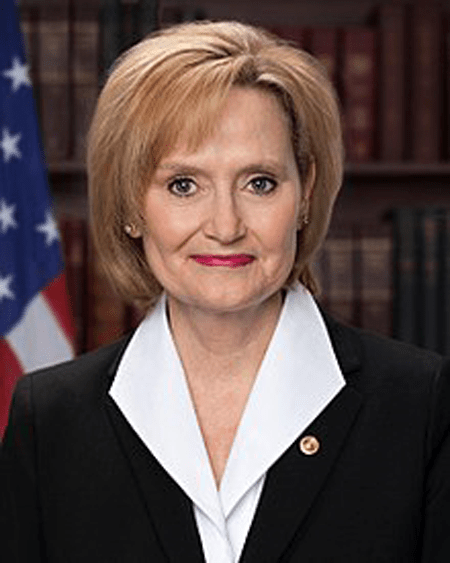 Mississippians, over the course of the last three weeks of the campaign, got a glimpse of the real Cindy Hyde-Smith, who was appointed to replace Thad Cochran when he resigned for health reasons. This is who Hyde-Smith is. Her comments were so hateful that Walmart, Major League Baseball, Union Pacific, Pfizer, Amgen, AT&T and others asked for the return of donations they made to her campaign. Though symbolic in gesture, they made for good headlines. This is the choice that Mississippi made Tuesday. 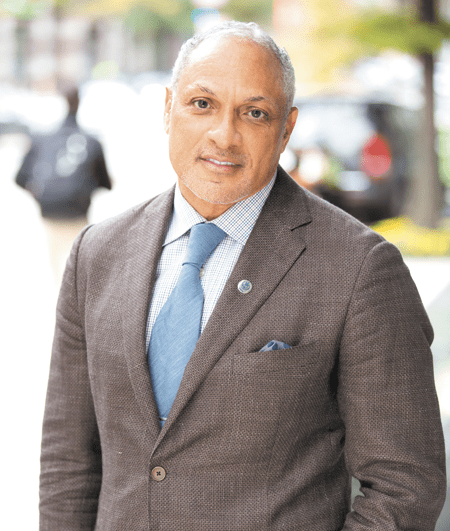 However, I contend that the best choice, the clear choice was Mike Espy, the first black Mississippian to be elected to Congress since Reconstruction and the first black Secretary of Agriculture, appointed by Bill Clinton. Espy vowed on the campaign trail that he would work to increase paid family leave and the minimum wage and he supported expanding Medicaid funding. His campaign was a call for Mississippi to move forward. The majority of the people in Mississippi did not have the courage to move forward. Clearly the hate was too massive to overcome; the fear far too crippling. Poor white Mississippians voted against their own interest and now we will all suffer as a result.